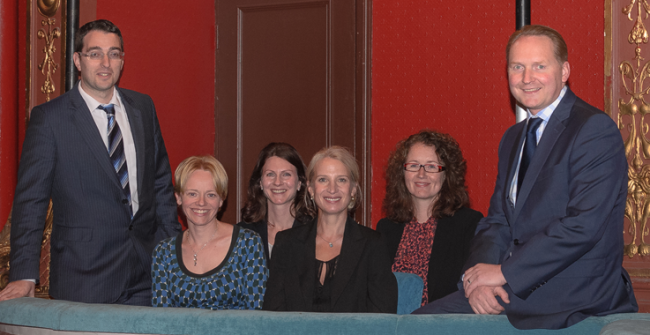 Leading Harrogate law firm, Raworths is staging a mock employment tribunal on Harrogate Theatre’s Main Stage at 8am on Wednesday 15 October 2014. The aim of the production is to bring to life a fictitious, but realistic, tribunal hearing complete with audience participation. This is a unique opportunity for local businesses to get to grips with the tribunal process and to take away some useful tips on reducing vulnerability to claims. The Employment team at Raworths presents what promises to be an informative and enjoyable morning of education and entertainment. 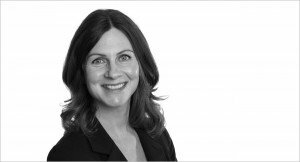 Partner and head of Employment, Deborah Boylan says: “The prospect of facing an employment tribunal is daunting for both individuals and businesses alike. By holding this mock tribunal we hope to demystify the process, demonstrate why tribunals should be the last-ditch attempt in resolving employment disputes and highlight some practicalities for avoidance”. The claim to be acted out is for over £40,000 in compensation. The pregnant claimant was sacked and argues that this was both unfair dismissal and discrimination. The employer resists the claim saying she was dismissed fairly for gross misconduct and that there was no discrimination. The audience of invited guests will play their part as wing-members to the tribunal judge. They will have the opportunity to question the witnesses, vote on the issues and ultimately decide the outcome of the case. The fictitious employment tribunal will have a cast including solicitors Deborah Boylan, Jonathan Mortimer, James Austin, Elizabeth Pollock, Sally Togher and Victoria Notman The audience will vote on the outcome and can expect an “interesting, stimulating, and if it calls for it humorous” tribunal hearing with a little artistic licence! Raworths is a member of the Harrogate Theatre Business Club and this is the second occasion that the Theatre and Raworths have worked together in this way. As with the previous collaboration, over a hundred guests are expected to attend the mock tribunal from local businesses, charitable organizations, schools and colleges.